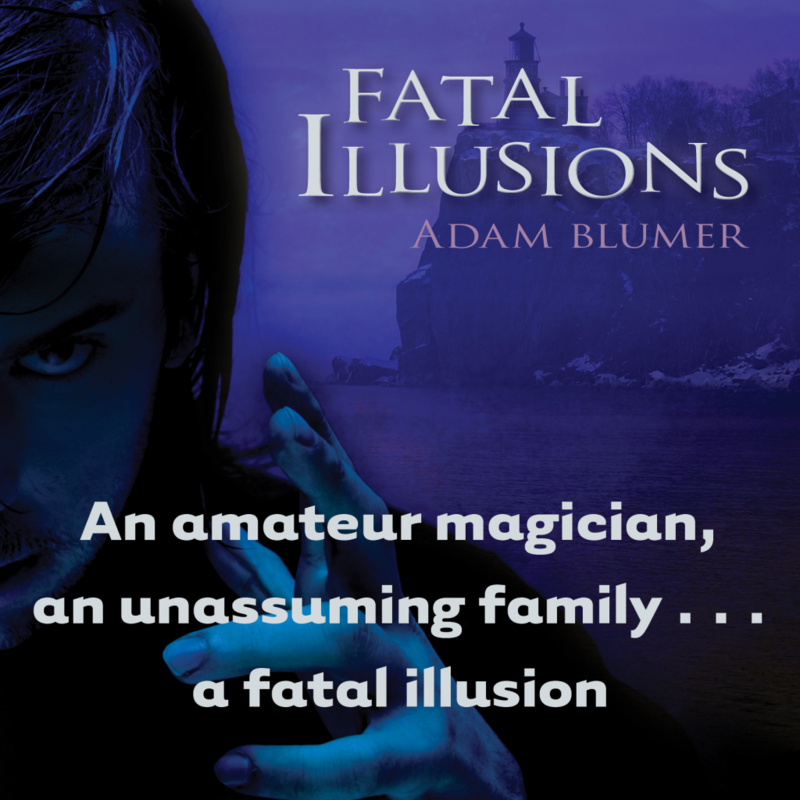 Fatal Illusions for Kindle only $1.99 this week! 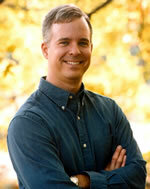 My publisher, Kregel Publications, is holding a special sale this week. Fatal Illusions is only $1.99 this week for Kindle and select e-readers. If you haven’t read my first novel, a real labor of love, here’s your best chance! If you purchase a copy, write a comment below to tell me so, and you’ll be entered in a drawing for a free e-copy of my second novel, the sequel, The Tenth Plague. ← Get Edges of Truth for Your Kindle at a Discounted Price! just purchased it on the recommendation of my friend, Brenda Strobehn. Looking forward to reading it soon. Thank you, Alice! I hope you enjoy it.